New recruitment business? Communication is key! If you’re looking to set up a new recruitment business, communication is key to effective working and achieving success. Good communication is a concept that triggers many opinions in business because it means different things to different people. It should be the cornerstone of our day-to-day interaction with others, yet it is something that most people could improve on. Good communication is at the heart of successful recruitment as we look to build relationships with our clients, candidates and co-workers. 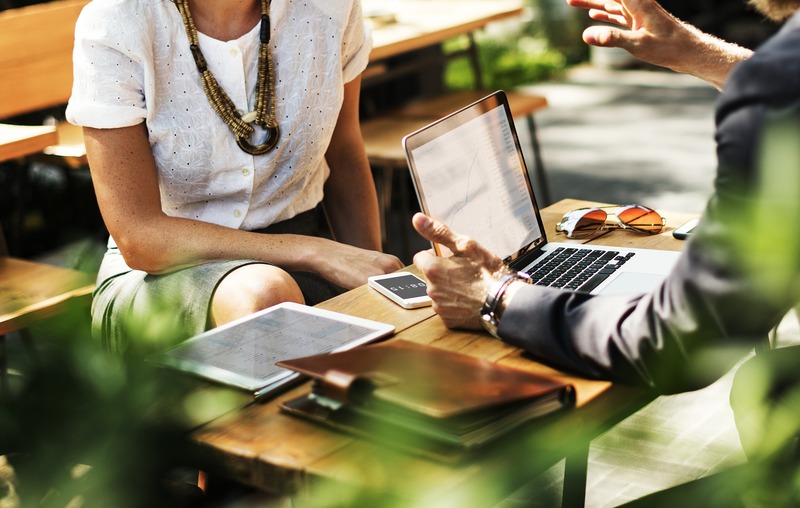 Establishing great communication habits as you grow your business will have a positive impact on the speed of that growth and your ability to retain those hard-earned clients and candidates. * Why do we want to communicate? What’s our purpose? * Who do we want to communicate with? Are we targeting the right person or team? * What information do we want to communicate? How is this going to provide a mutual benefit? * When should we communicate (and how often)? Timing is often critical to get the best outcome. * Where does this communication need to happen? Is a phone call sufficient or is an on-site account management visit the better choice? Good communication, which is typically 2-way, needs to take all of the above into account and helps to cement strong personal and business relationships. If your last interaction with one of your clients left them looking forward to your next call, then you’re doing things right. If not, then developing a long-term, mutually beneficial relationship with them is less likely to happen. In recruitment, good systems and processes are vital in helping excellent communication become an integral and intuitive way of working. For example, keeping candidates and clients informed of job placements through automated notifications ensures that key information is communicated clearly and in a timely manner. Where you can rely on your systems to produce the information you need at the right time, it allows you to focus on value-add activities for your business and maximising the opportunities to stay in regular communication with your clients and candidates. To show you how Flo can support the growth plans for your recruitment business, just get in touch to request a demonstration. And don’t worry, our BDM will communicate clearly about the length of the demo, the benefit to you and what your options are. They are also guaranteed to be HOT – honest, open and two-way!